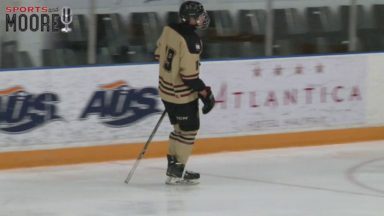 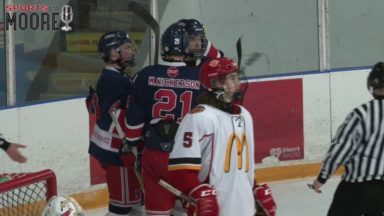 Citadel Phoenix defeat Dartmouth Spartans 6-1 in Metro High School action Wednesday at the Forum in Halifax. 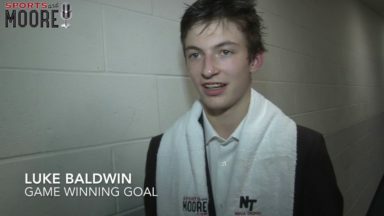 Sam Leger with 4 goals for the winners. 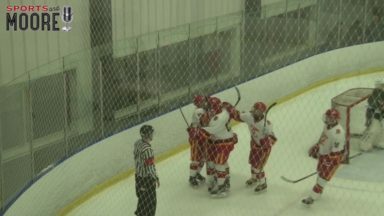 CP Allen Cheetahs defeat Dr J.H. 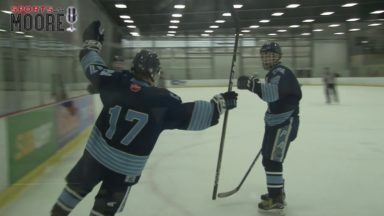 Gillis 4-1 to move to 3 & 0 at their 30th annual high school hockey tournament. 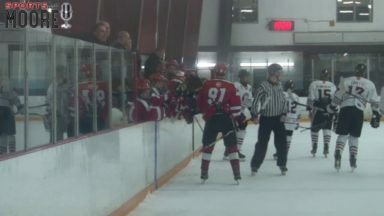 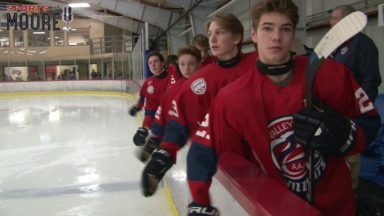 Here are highlights from win on Day 3 at the tournament in Bedford NS.